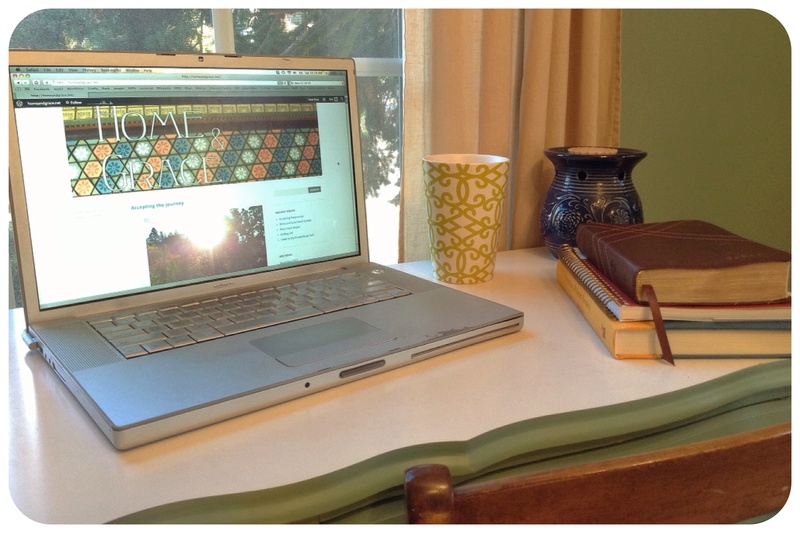 I’m linking-up with Emily Freeman at Chatting at the Sky for her 31 Days of Living Art series. She’s a fantastic woman and writer – you should check her out. You will be blessed! Making art is hard. Putting it out there for others to see is even harder. Emily’s words have encouraged me as I test the waters of writing and blogging. She reminds me that as God’s creation I am meant to make art and he is glorified as I work to form thoughts and sentences. Yes, my art isn’t as outstanding as other’s but that’s not the point. God’s grace is there in the process and I find him in it. I need to let myself loose and and boldly create. So I write and do my very best to be satisfied that I am pleasing my Creator, and maybe encouraging a few people as well. Categories: Intentional Living | Tags: Art, art is hard, Blogging, Chatting at the Sky, Emily Freeman, Living Art series, Writing | Permalink.